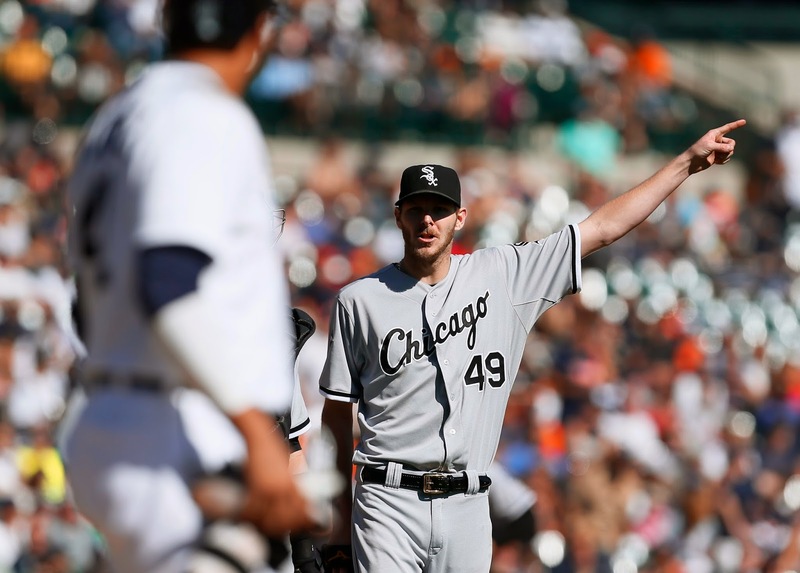 Chris Sale hitting Victor Martinez and then going into his theatrics only played into the Tigers' hands. It woke them up. He struck out Martinez in a key spot earlier. If the Tigers were, indeed, stealing signs, it wasn't working (their bats had been awful in this series) and it only drove up Sale's pitch count. It was just a bad, bush league move by a top MLB pitcher, who should know better. He not only cost his team mightily, but possibly a decision on his record. And for what purpose? None. Look at the scoreboard now.